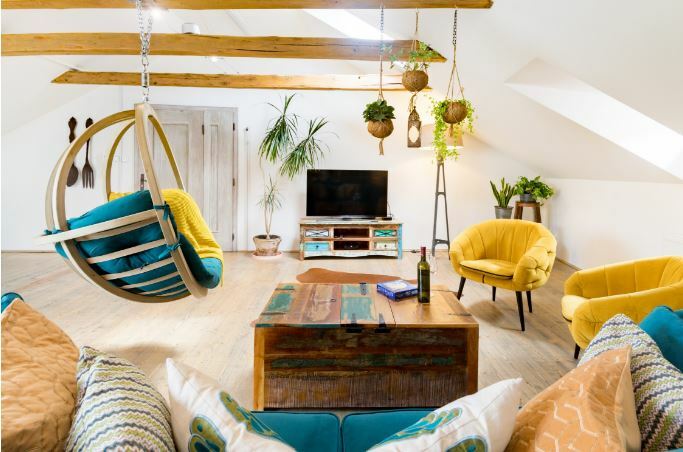 Among numerous Airbnb Listings around the globe, travelers prefer unique residences that additionally inspire their sojourn. What distinguishes the most popular and most attractive short-term rentals on Airbnb is a creative signature combined with an authentic imprint of the destination. These listings not only reflect the historical and cultural heritage of their surroundings but also imbue modern spirit within centuries-old walls. Here are Five Popular Airbnb Plus Listings, all hold the Superhost title, and each of them is unique in their own way. This chic apartment located in the heart of Prague’s Old City bursts with creativity. Exposed beams and bricks, hanging plants, and industrial-chic metal chairs create a stylish, bohemian ambiance. 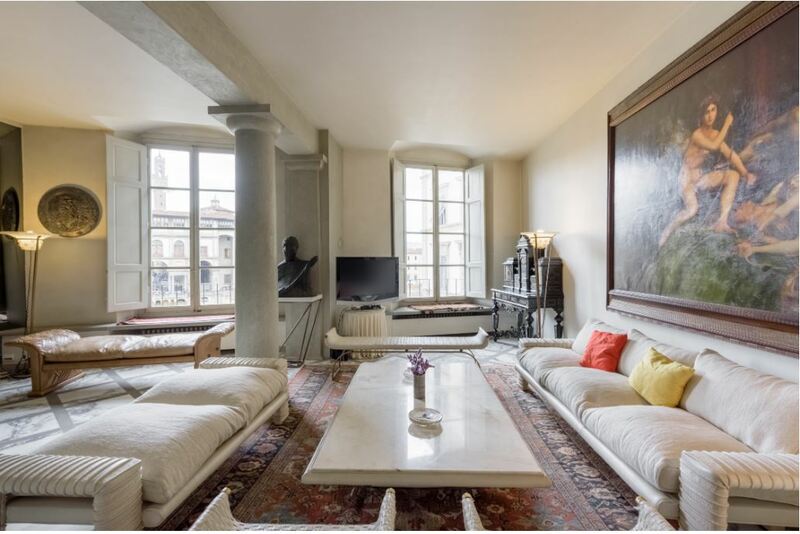 Located in the building built in the Renaissance Period, this exquisite apartment lets you experience the authentic Florence. 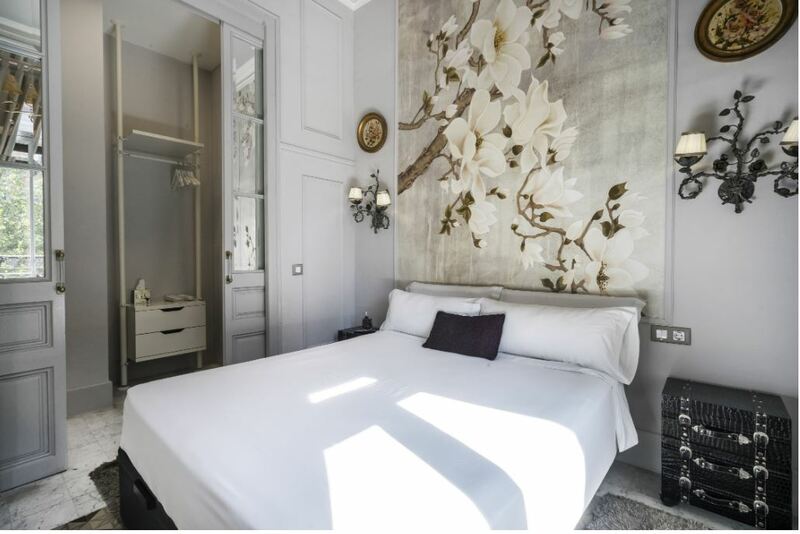 The apartment is an elegant museum- like fusion of old and new, featuring many original elements from hundreds of years ago that have been retained and restored. 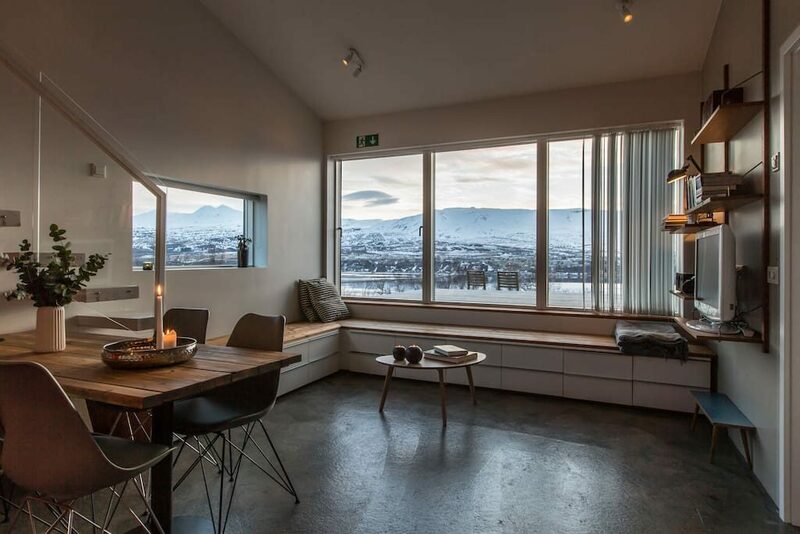 This is one of the apartments in Villa Lola, located in the exclusive residential area of Vaðlaheiði near Akureyri, the capital of North Iceland. The apartment offers a quiet and incredibly relaxing atmosphere in the beautiful Scandinavian Style with plenty of opportunities to Hygge. Furthermore, winter time brings Spectacular Aurora Borealis views from the balcony while summertime allows you to enjoy fascinating midnight sun. 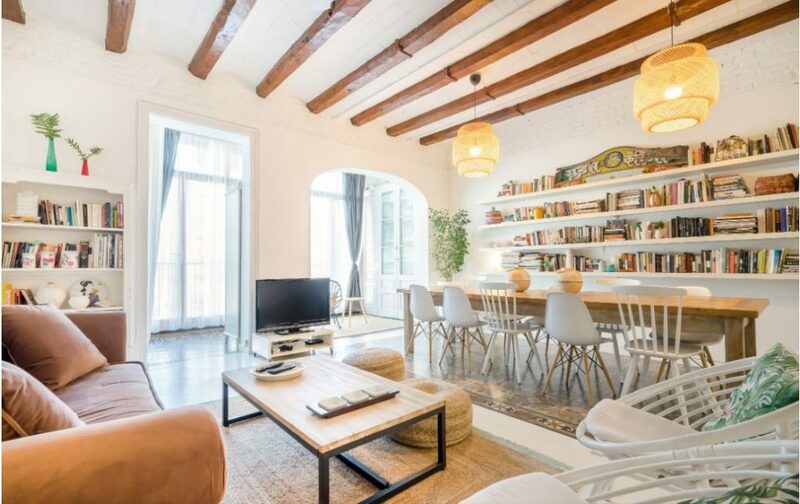 Beautiful, unique apartment, decorated with a lot of style and authenticity is a perfect place to discover the Barcelona’s relaxed vibe. Rustic Mediterranean ambiance inspires tranquility and easy going attitude. A completely different residence in Barcelona offers a royal experience. 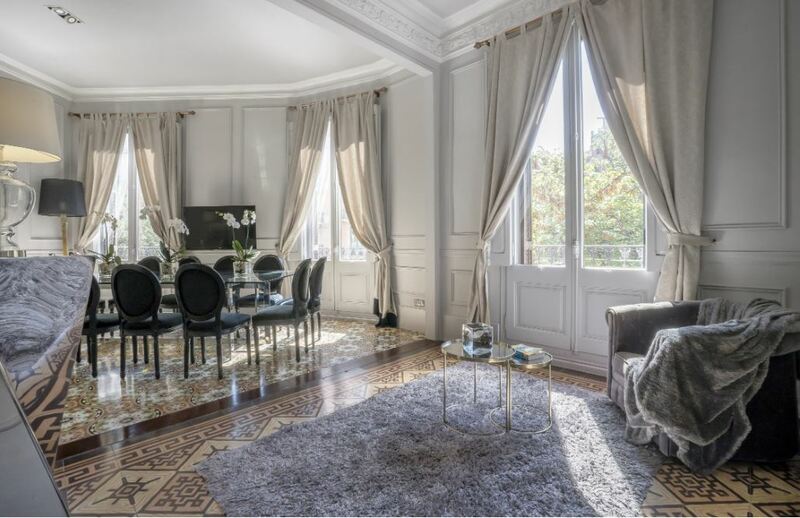 Perfect to indulge with a glass of champagne and sink into a plush velvet sofa while taking in the luxurious ambiance of this exquisite apartment. Chandeliers, fireplaces, rich textures, and bold metallic accents, high ceilings, and floor tiles evoke the regal elegance of urban 19th-Century Style. 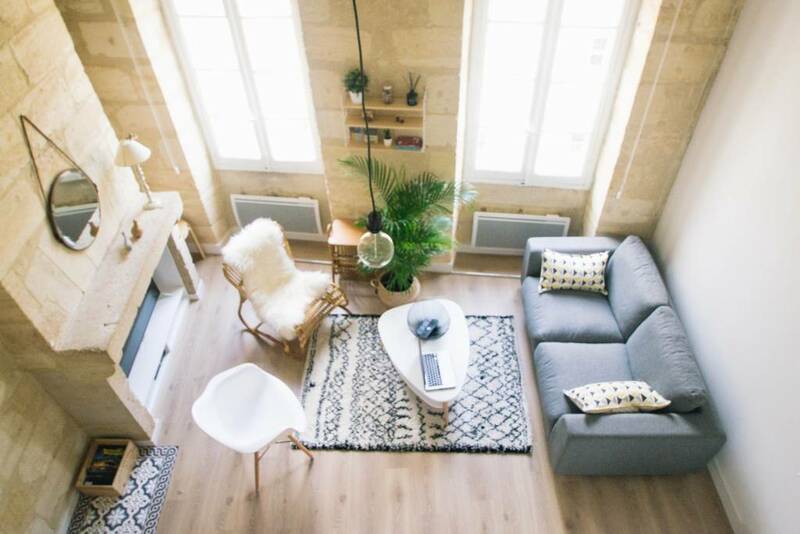 Located in the middle of Bordeaux, in a classified 18th building, this newly decorated apartment skillfully blends modern living with historical features offering comfort and relaxation.. This stylish studio apartment, located in the heart of the city in Budapest, has been recently renovated for the short-term rent purpose. As a result, lots of warm wooden elements and creative solutions guarantee an enjoyable stay.